Dipo Fakorede is a graduate of Estate Management and he is an Associate Member of the Nigerian Institution of Estate Surveyors and Valuers, he is also registered with the Estate Surveyors and Valuers Registration Board of Nigeria, he is a member of American Real Estate Society. He is an Alumnus of the Prestigious PAN ATLANTIC UNIVERSITY (Lagos Business School) Chief Executive Programme (CEP 22) and IESE Business School (University of Navarra) Barcelona, Spain. He was the Pioneer President of a Lagos Business Club known as Mademen Global Investment Company Limited. Also he is the Chief Project Consultant of Difak Consult Company, Fak Decors Company Limited and Chairman, Board of Directors of Imaginations School. He is happily married with three lovely boys. 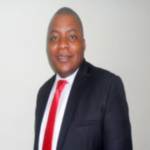 Taiwo Banjoko is a graduate of Estate Management and has gained more than 20 years experience in this profession. He has been involved in Estate Agency activities, Letting and Sales, Valuation and Property Development. He is an outstanding and experienced Estate Surveyor and Valuer with a pleasant personality. He is presently the Executive Director and also in charge of Estate Agency of the Firm. He is also the Chairman, Board of Directors of Platinum Mortgage Bank Ltd. He is happily married with three lovely children, two boys and a girl. 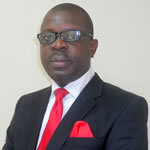 Femi Adeyemo holds a Higher National Diploma in Estate Management from the Polytechnic Ibadan in 2006. He also has a Post Graduate Diploma in Business Administration from Lagos State University in 2010. 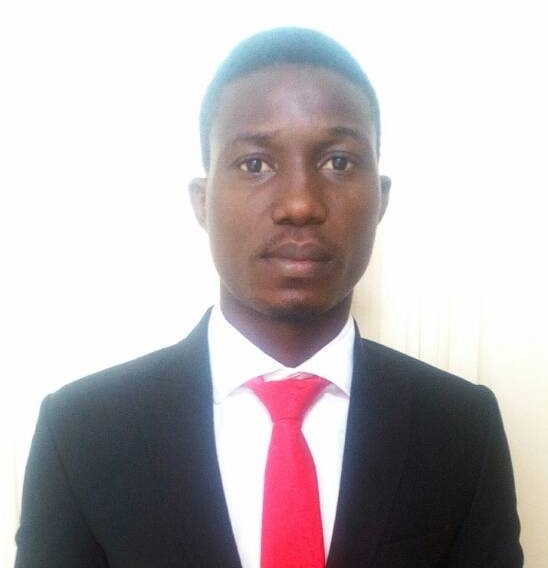 He is a probationer member of the Nigerian Institution of Estate Surveyors and Valuers and also a member of Royal Institutes of Chartered Surveyors (RICS). He has headed both the valuation and management departments at the Head Office for a period of 2 years. He was the Branch Manager at our Zonal Office, along Lagos - Ibadan Expressway (Arepo), Ogun State and presently the Associate Partner overseeing the Management Department at our Head Office. 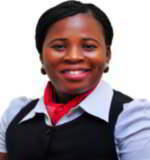 Nike Ashiru holds a Higher National Diploma in Estate Management from Yaba College of Technology in 2007. She has vast experience in property management, estate agency and property valuation and presently the Associate Partner overseeing valuation activities of the firm. She is an Associate member of the Nigerian Institution of Estate Surveyors and Valuers and a graduate member of the Nigerian Institute of Management. 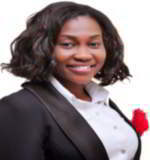 She was inducted as a Registered Estate Surveyor and Valuer (RSV) in 2015. 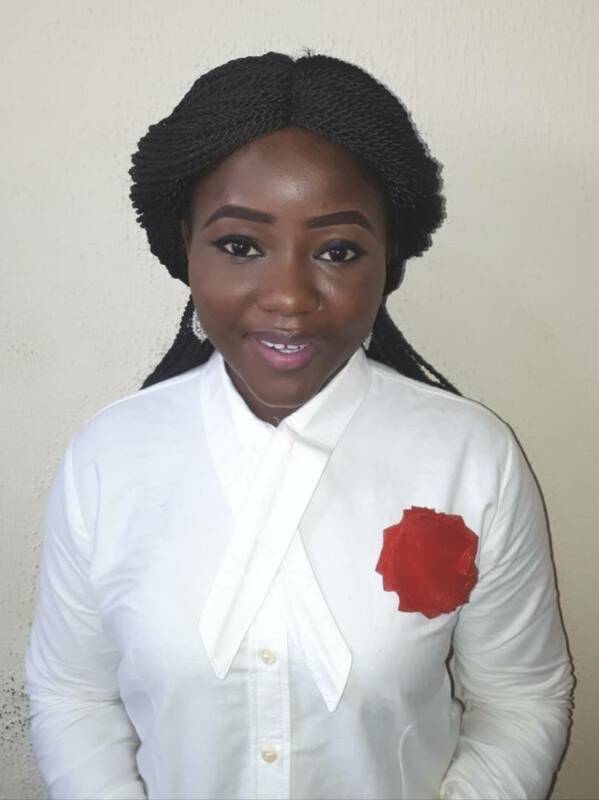 Juliet Ofoeyeno holds a B.Sc in Accounting from Lagos State University (LASU), Ojo. She has served in different departments of the firm. She has worked as Marketing Executive in Valuation department at our Head Office. 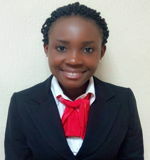 She is also a student member of the Nigerian Institution of Estate Surveyors and Valuers. Taiwo Shenkoya graduated with Higher National Diploma in Urban and Regional Planning from Yaba College of Technology, Yaba, Lagos in 2012. 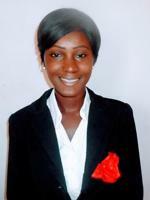 Upon her graduation she undertook her National Youth Service Corps program (NYSC) in the year 2013 - 2014 with our firm. She was retained by the company after the completion of her NYSC program as an Estate Surveyor in the year 2014 and presently, she is the Branch Manager at our Zonal Office, along Lagos - Ibadan Expressway (Arepo), Ogun State. 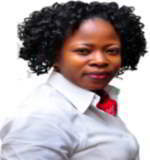 She is a probationer member of the Nigerian Institution of Estate Surveyors and Valuers. She has worked as the head of Agency department at the V.I Branch. She is presently in the Management department at our Head Office. She is happily married with a son and a daughter. He has vast experience in Real Estate practice and has worked with a few real estate organization before joining the firm. He has worked in our Management Department at our Head Office. He is presently in the Agency/Management department at our VI Branch. Adebayo Sidiqot Yetunde graduated with Bachelor of Science (B.SC Hons) in Estate Management from University of Lagos in 2015. She started gathering her experience from the firm during her internship in 2014 , undertook an holiday job before service (NYSC) in 2015 – 2016 with our firm. She has worked as Marketing Executive in Valuation department and presently working in the Agency Department at our Head Office. 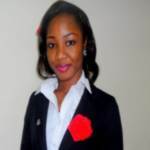 Olufuwa Oluwaseyi graduated with Bachelor of Science in Estate Management from University of Lagos in 2016. She started gathering her experience from our firm during her internship programme in 2015 and undertook her Pre-NYSC in 2016-2017 and also her NYSC in 2017-2018 with the firm. She has a certification in Urban Management and certification in Real Estate Professional. She is indeed very competent and has been retained by the company after her NYSC in July, 2018. 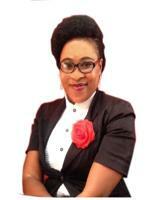 She is presently in the Agency/Management department at our Arepo Branch. 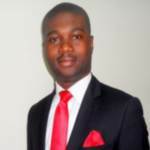 Adebayo Hassan holds a Higher National Diploma (HND) in Estate Management from Federal Polytechnic, Ede in 2015. Upon his graduation he undertook his National Youth Service Corps programme (NYSC) in year 2016. He has vast experience in Real Estate practice. He has worked with a few real estate organization before joining the firm. He is presently working in the Management Department at our Head Office. Akeredolu Funmilayo holds a Bachelor of Art (B.A) in Philosophy from Adekunle Ajasin University, Akugba Akoko,Ondo State. She has worked as a member of the Administrative staff at the Head office. She is presently working as a Marketing Executive in Valuation department at our Head office. Obatayo Anuoluwapo obtained a Bachelor of Law LL.B (Hons) from Adekunle Ajasin University, Akungba-Akoko, Ondo State in 2014. He afterwards proceeded to the Nigerian Law school (Yenagoa Campus and was subsequently called to the Nigerian Bar in 2015. He is a Barrister and Solicitor of the Supreme Court. Membership of Association include the Nigerian Bar Association (NBA) and Sports Lawyers Association of Nigeria (SLAN). 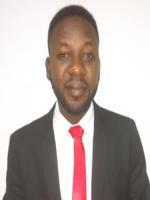 He is a Legal Practitioner and he is presently the Head of Chambers at Destiny Force Chambers. Prior to coming on board, he had brief but memorable stints with a handful of corporate, Litigation and Real Estate firms, thereby garnering required experiences that span across civil and criminal Litigation, Corporate and Commercial/practices and real estate/property law. 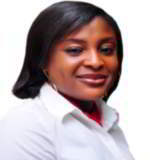 Ronke Oshioke studied Business Administration from the Polytechnic Ibadan in 2007. She also has a Diploma in Human Resource via Alison Online Program in 2012. She is well organized and has vast experience in handling different people and situations. Taiwo Orenuga graduated with Higher National Diploma in Accountancy from Osun State College of Technology, Esa-Oke in 2004. She has worked in different organizations before joining the firm in January 2009. She heads the Accounts department. She is happily married with two boys.